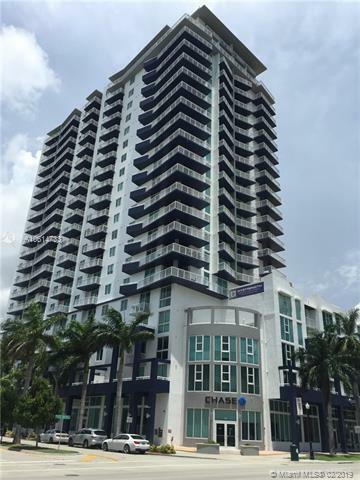 1800 Biscayne Plaza, a 22-story condominium tower is located at 275 NE 18th Street, Miami Midtown. It has an unbelievable total of 195 quality units ranging from lofts, 1, 2 to 3 bedrooms – complete with magnificent views. Completed in 2006, the building is fully equipped with all the high class services and amenities that one can expect. Pool, spa, fitness center, security, business center, you name it and you shall have it here at 1800 Biscayne Plaza. 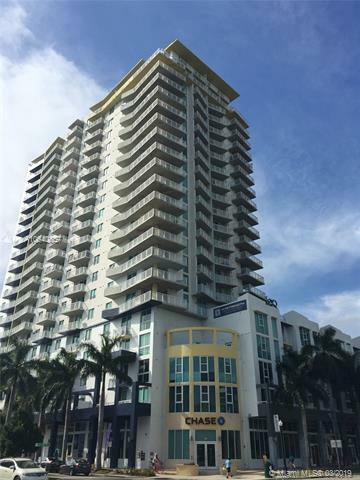 Located in Midtown Miami - Design District, 1800 Biscyane Plaza is right in the center of an up and coming area. There is currently a Publix being built right across the street from the building and a proposed entertainment district. 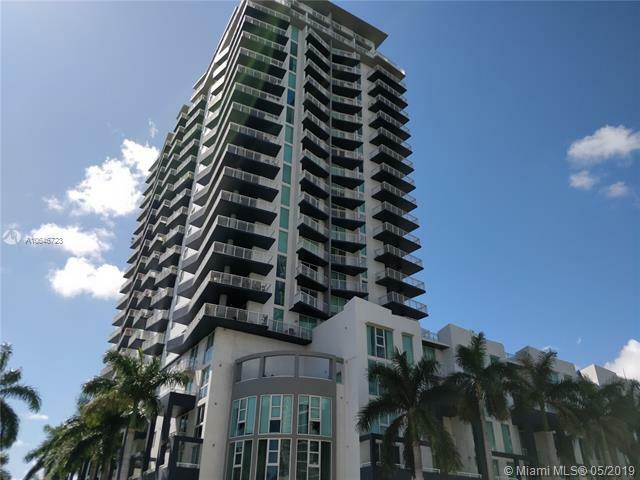 The silver lining to this great offer is that, 1800 Biscyane Plaza is located in the proximity of the Performing Arts Center Miami, and at a stone throws distance from the Bayside Shopping market and marina. 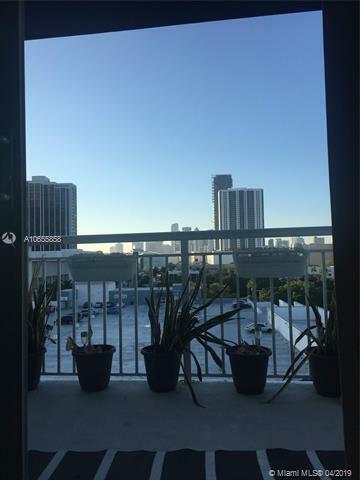 15 minutes is all that you would take from here to reach the Miami international airport or South Beach. 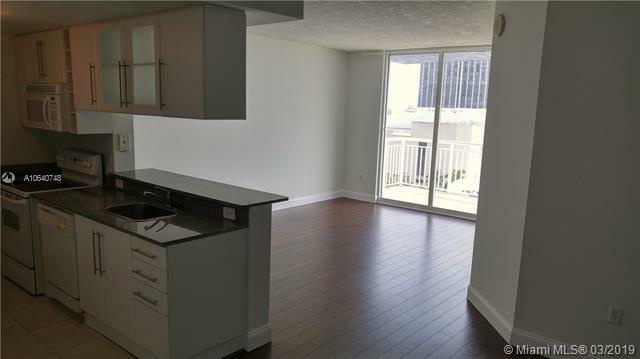 Awesome unit on a high floor with stunning view, walking distance to windwood, midtown and design district.